I decided that I needed to make some more front door swag for the upcoming warmer months. I have a few restrictions for my wreath project. 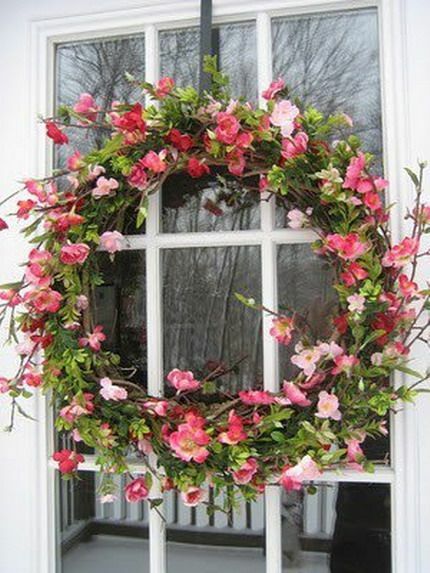 Have you ever made your own front door wreath? I’m so picky about it, that it’s pretty much my only option. I’m loving burlap bows and bright flowers for Spring.